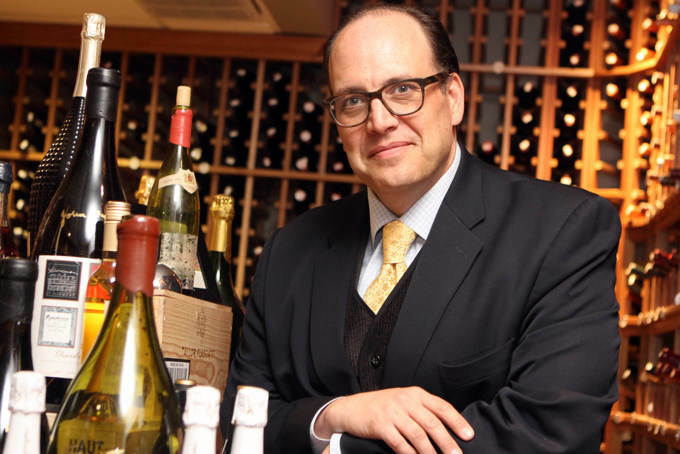 Billy Rattner, the wine director of the Xaviars Restaurant Group — X20 in Yonkers; Xaviars at Piermont; Freelance Cafe in Piermont and Restaurant X in Congers — is the source on a column about the difference between wine drinkers in the city and the suburbs in Lettie Teague’s wine column in the Wall Street Journal today. “I see more of a difference in how they eat,” replied Mr. Rattner. “A New Yorker might order three courses—that’s not a suburban tradition.” Otherwise, he said he hasn’t noticed much of a difference between the two. “There’s a tremendous wine sense in Westchester,” he added, as if to countermand any clichés about suburban ignorance. Or cheapness. In fact, he said he’d seen an increase in wine spending. The average sale at X20 is about $70 a bottle, though it’s a bit lower in Rockland. Here’s the column: The City Suburban Wine Divide. And speaking of Xaviars…. tomorrow, at Piermont’s Bastille Day celebration, the Freelance Cafe and Xaviars at Piermont will become even more sister restaurants than they already are. The same menu — a tres French one, bien sur — will be served at both restaurants, as well as sidewalk tables in front of each. On the street, the restaurants will be doing a full oyster bar plus shrimp, clams & hard shell crab (Fruits de Mer), plus a sliced Rosette de Lyon served with Baguette & cornichons as well as Brie de Moine.